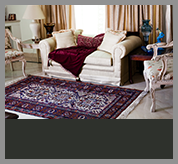 Your fine area rugs are cared for by experienced professionals. 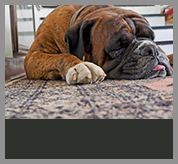 We regularly clean all types of cotton, wool, silk, nylon, and olefin rugs. 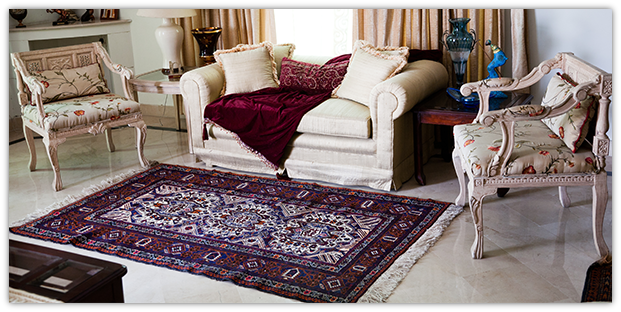 Do you have several rugs that need cleaning? Or your rugs are too large to transport yourself? Call us for pick-up. 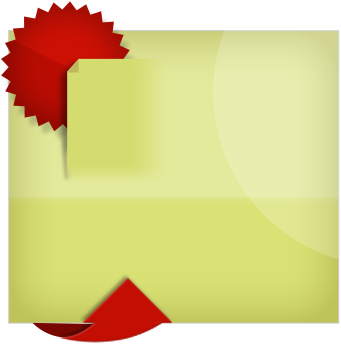 We offer full service pick-up and delivery. 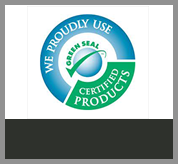 You can trust PureGreen’s experience and reputation. 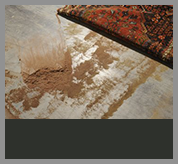 Many of New York and New Jersey’s finest carpet and rug dealers recommend our services. 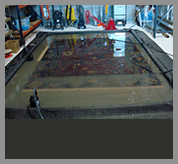 Your rugs are always safe at our cleaning studio.